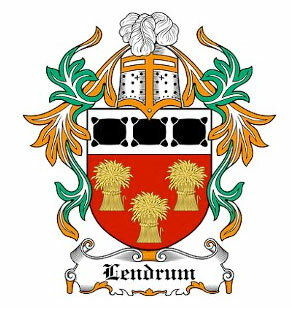 The three bundles of plants in the Cummin coat of arms, usually blazoned as grabs or wheat sheaves, were originally bundles of Cummin. 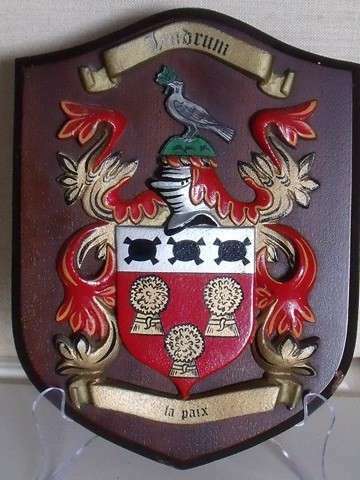 Crest: On a Mount, Vert a dove - in the beak is an olive branch. The following people have sighted or verified his work.